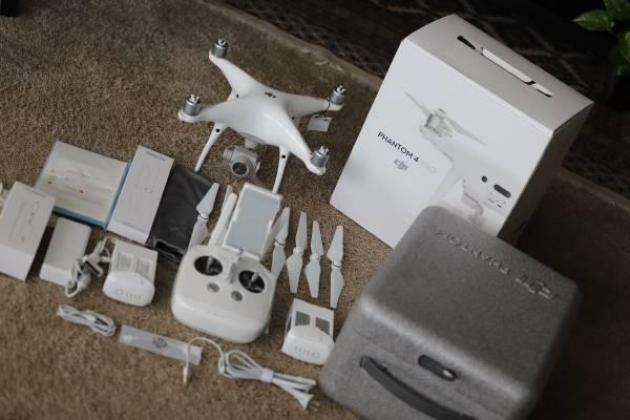 Almost Brand New DJI Phantom 4 Pro 4K Video Camera Drone up for sell. It is like untouched, sealed, mint, brand new condition, Just few times used. It was purchased directly from DJI so still in remaining 11 months warranty. DJI covers only Authorized Dealers Warranty.